Host: Andrew Wilner, MD, Author of "The Locum Life: A Physician's Guide to Locum Tenens"
What factors should you consider when formulating a proper treatment plan for patients with migraine? Dr. Lawrence Robbins breaks them down. With all headache patients being unique, it's important to come up with an individualized treatment plan. But how do you go about doing that? 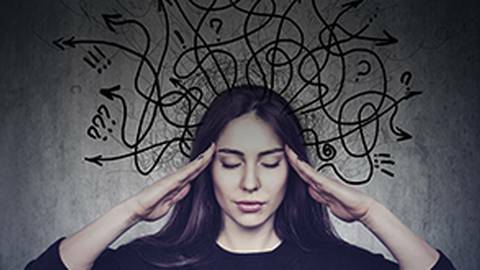 Joining Dr. Andrew Wilner is Dr. Lawrence Robbins, Director of the Robbins Headache Clinic in Riverwood, Illinois, to discuss the different approaches you can take when selecting acute, preventive, and behavioral therapies for migraine patients. Could a Daily Dose of Baking Soda Combat Autoimmune Disease? Is a Low-Carb High-Fat Diet the Key to Diabetic Management?